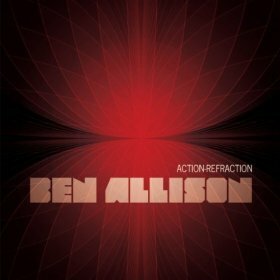 Bassist Ben Allison delivers an original and exciting take on tunes by everyone from Samuel Barber to Neil Young to Thelonious Monk on his new CD, Action-Refraction (Palmetto, 2011). 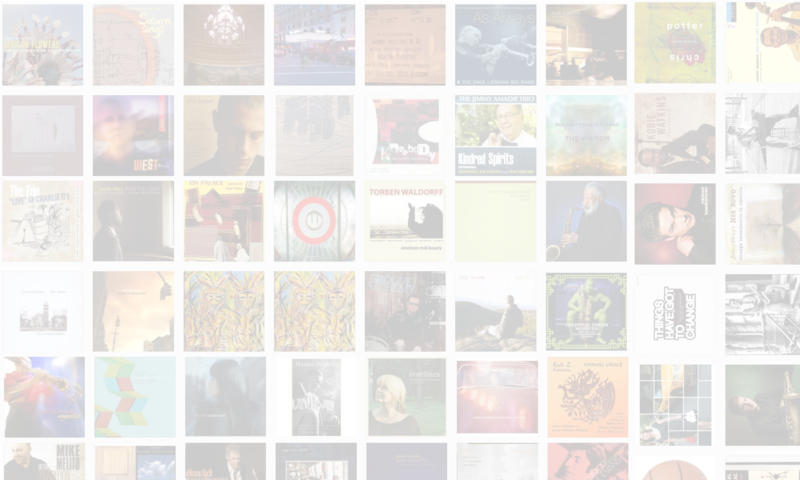 In this interview, Allison talks about an iPhone app that changed the sound palette on his new record; two musicians who’ve joined him for the first time on this CD; and how he deals with the lyrical content of these songs in his instrumental arrangements. Ben’s workshop series continues every Tuesday night at Kush, 191 Chrystie St, NYC. Learn more at www.benallison.com. NOTE: This episode contains an advanced preview of the new CD, which will be in stores on April 12, 2011. Tracks used in this episode: Jackie-ing; Missed; St. Ita’s Vision; Philadelphia; We’ve Only Just Begun; Broken. Really his music is intriguing. There is joyness and seriousness, we can perceive great ideas from the composer.